POW record states that he died 10 September 1864. This is the same person as John C Price. 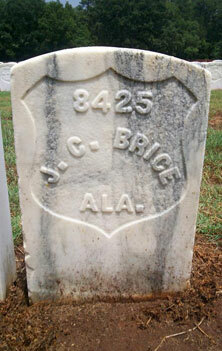 Was the son of Nathaniel Bice.